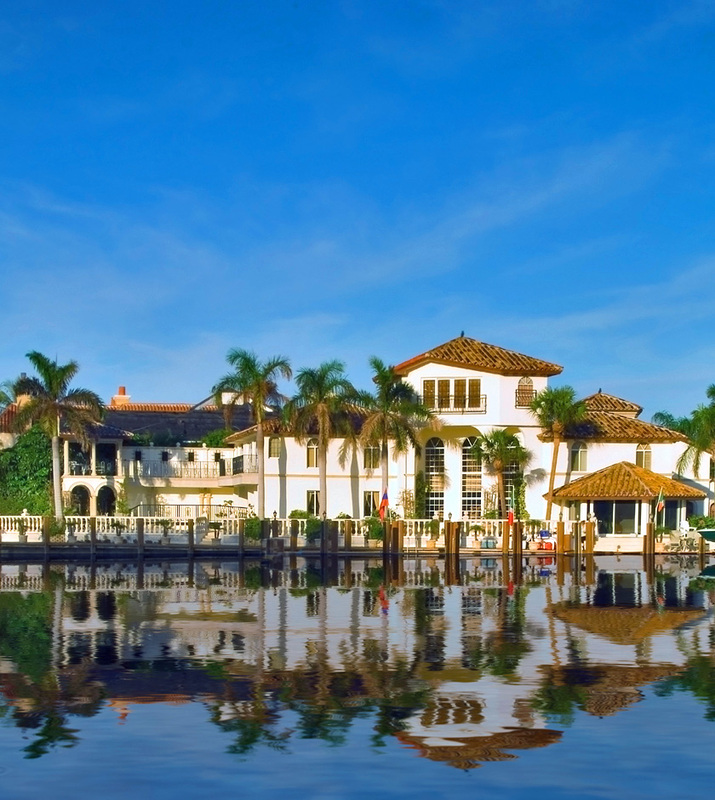 Balistreri provides a staff of full-time professionals to assist in the marketing of your home. Most firms do not have marketing departments, those that do are usually in some out-of-state office. 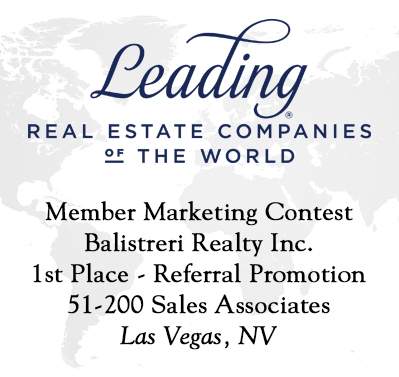 Balistreri’s marketing department, winning Leading Real Estate Companies of the World awards year after year, produces unique materials to provide your home with optimal exposure. This approach increases demand and more money in your pocket. When your home is posted to our website locally, it is immediately promoted on the LeadingRE.com website. 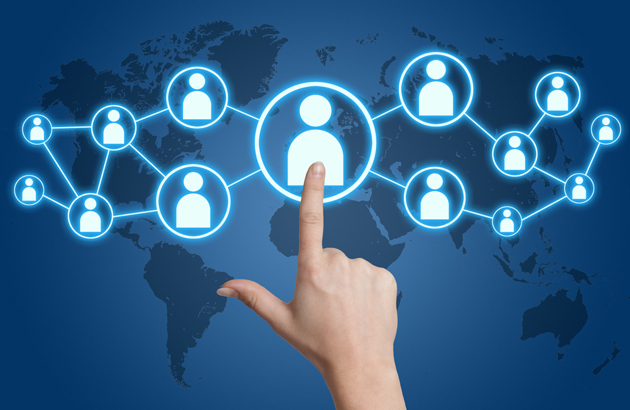 It is also immediately connected to the websites of over 565 of our affiliated real estate firms in the world. 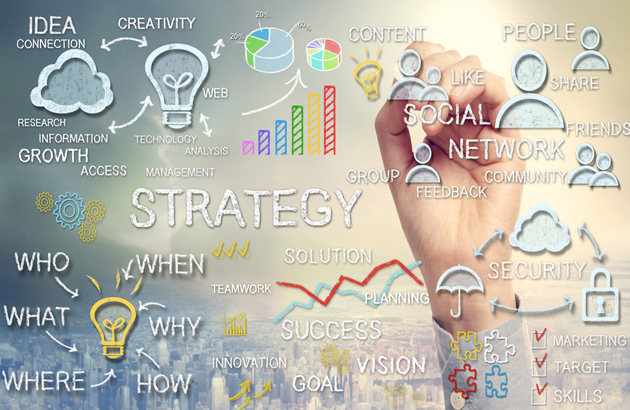 In addition, we have joined the industry’s most extensive online marketing program, List hub. Here are all of the websites where we’ll submit your property once listed, and many of these have extended networks as well, resulting in exposure on up to 900 different sites. Create the “Wow” Factor? We have the resources readily available to create websites for each individual property utilizing high-quality photography, stunning virtual tours and clean design. With a click of the mouse, we have the ability to broadcast your listing to thousands of local realtors within minutes. We will use this resource to promote open houses, which can drive more traffic to your home. With our revamped website, we have spent the time optimizing our search terms to ensure that our listings are prominently visible during web searches. We also have all of our listings on Realtor.com, adding more exposure to your property. 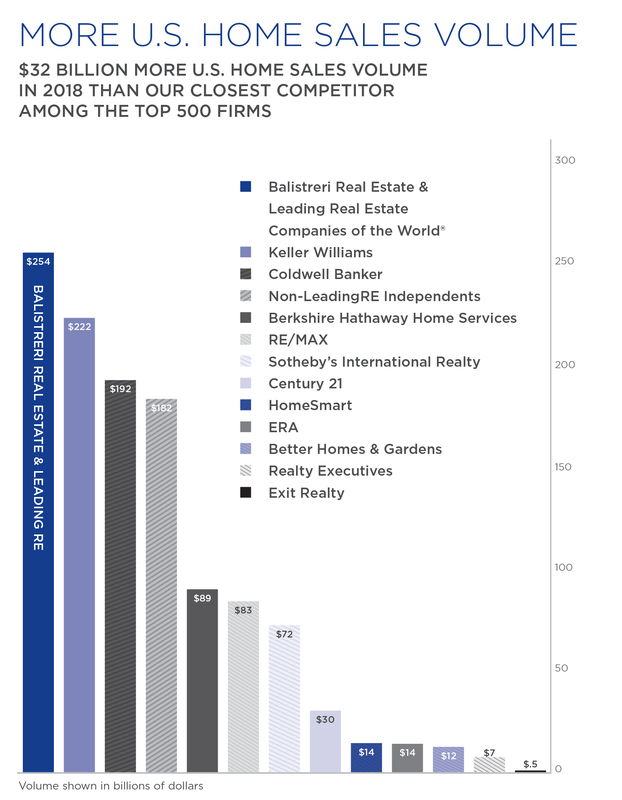 Realtor.com, is the leading homes for sale web site, offering more listings and essential real estate-related information, to over 40 million consumers each month. Approximately 80% of all listings found on realtor.com are updated every 15 minutes and the remainders are updated every one to 24 hours. This provides visitors with the freshest listing information and content available online.